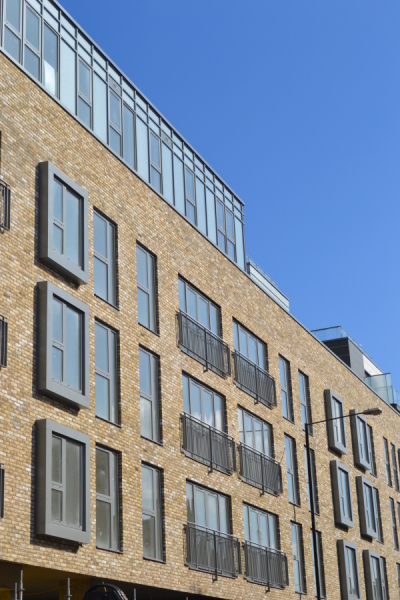 All of our systems use a common substructure with a width of 52 mm, allowing a slim sightline, whilst maintaining the necessary strength and inertia requirements. Weather performance, thermal insulation, building connection and easy installation are all key features of our curtain wall systems. 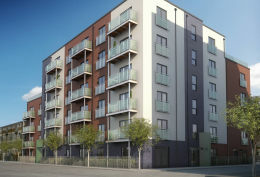 We are also able to manufacture a 62 mm system which provides insulation levels up to "Passivhaus" standards to minimise energy consumption whilst maximising user comfort. 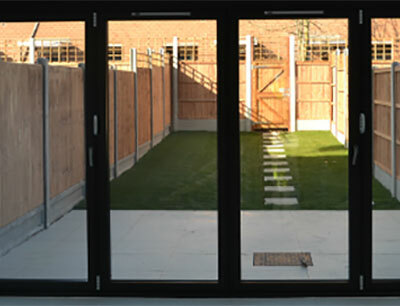 Hinged, Sliding & Bi-Folding Doors. Our hinged doors are suitable for both the domestic and light commercial markets and can be used to achieve both traditional and contemporary styling. Ravenworth manufacture thermally insulated sliding and lift-sliding door systems that are durable, stable and robust. Our sliding doors are available in a 1, 2 and 3 rail version, so a 6-leaf door is perfectly feasible. Bi-folding doors offer maximum opening with minimum intrusion, in a smooth sliding folding action. From three to seven pane, open in or out door sets, these doors can be designed to slide either to the left or right to suit the project requirements. 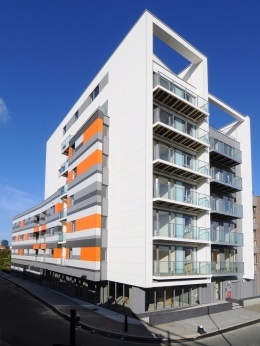 Solar Shading offers building designers a fully integrated solar control solution for facades with window, screening and curtain walling elements. 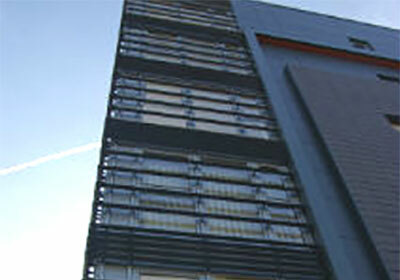 Installing solar shading can dramatically reduce the overall life-time costs of a building. Correctly positioned, Solar Shading can provide a comfortable environment for the building user by reducing solar gain in the summer months. Conversely solar gain in the winter can be maximised to increase internal building temperatures and therefore offset some of the requirements for heating. Window systems for all sectors. 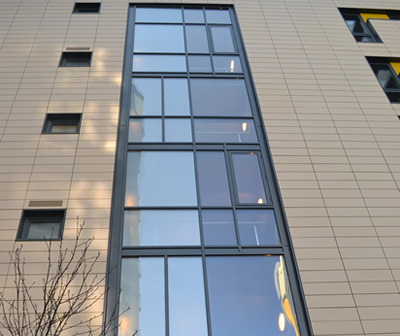 With our wide range of window types we are able to meet virtually any specification across a variety of sectors. 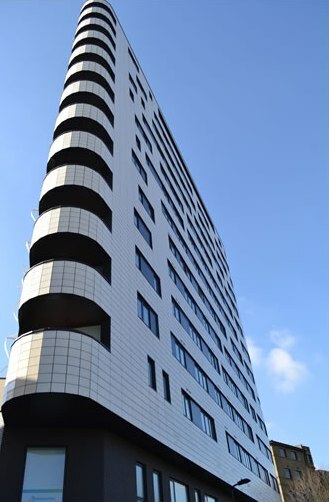 Our Tilt/turn windows are an ideal solution for high rise or commercial applications, combining ventilation with easy cleaning facilities and large span openings. Utilising advanced polyamide thermal break technology, our 75mm profile provides high thermal performance without the need to resort to complex and costly sealed unit specifications.